The Habanos Festival is the yearly gathering any serious Habano smoker should attend. There all the new releases are announced. All sort of cigar-related activities are organized for the delights of the cigar aficionados in attendance from all over the world. The origin of the festival dates back to 1997. 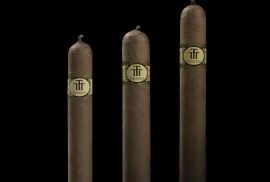 The idea was to create a grand event for cigar lovers where Habanos distributors, retailers, media and aficionados, could all meet. No better place to share some days their passion for cigars than in the home town of Habano cigars. Preparing an event of this magnitude, requires a lot of preparation as every detail has to be taken into account. Nothing can go wrong. 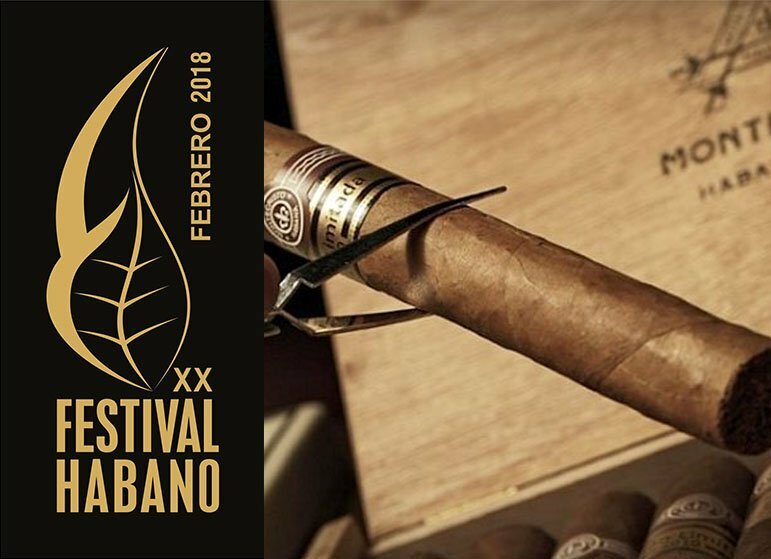 The Habanos Festival is planned one year in advance. Basically as one festival wraps up the preparations for the next start! 3000 people are involved in making this festival happen, from catering, media, dancers to security and transport. One of the main activities that occur during the festival, is the visit to the tobacco farms, where aficionados in attendance can meet and chat with the Vegueros, the local tobacco farmers, and speak about their impressions and the harvest of the year. This is also a very special time for the Vegueros themselves, as they feel that their work is recognized. But the most important part of the festival are the new releases. 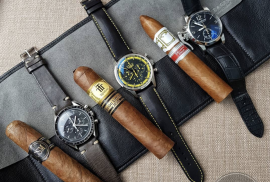 The cigars brands that will be given the privilege of wearing the limited edition bands for that year, will be announced. 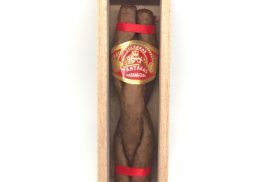 For example in the Habanos Festival of 2018, there where three cigars presented as limited editions. 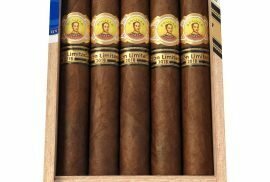 These where the Romeo y Julieta Tacos, Bolivar Soberanos and the H. Upmann Propios. Once the announcement is made at the festival those cigars become, instantly, the most thought after cigars. Unfortunately after the announcement is made and the samplers are gifted to the people in attendance, there will still be a wait of around 6-8 months until the release is made. Basically the Habanos Festival is a one of a kind event. It is an event where design, culture communication and arts mix and mingle until creating something unique for the senses. So be sure not to miss out the next Habanos festival! It will be taking place in Havana in February 2019, see you there!